Hello June and a big hello to all the wonderful readers, who I know have already started praying for the rain gods to bless them with adequate rainfall. While we wait for the monsoons, a new month is here and we have got a brand new feature ready for you. Say 'Bonjour' to The Must Try List, a monthly feature, where we will put together details of some of the best must haves and must visits, which can help you spend money on the right things and spend your precious time at the right place. What do we have in store for you this June? Read on to find out. Masaba meets Clinique! Gosh, what more could you ask for? The moment this collaboration was announced in April, beauty freaks across the country went crazy talking about it on social media. The limited edition range, inspired by Masaba's SS 2015 candy-themed collection showcased at Lakme Fashion Week S/R earlier this year, includes pop up lip colors and a colorful make up bag called 'Sugar Plum'. With lip color names like Wow Pop, Sweet Pop and Punch Pop, we can't wait to 'pop' into a Clinique store and fill our shopping bags with these pretty lippies. 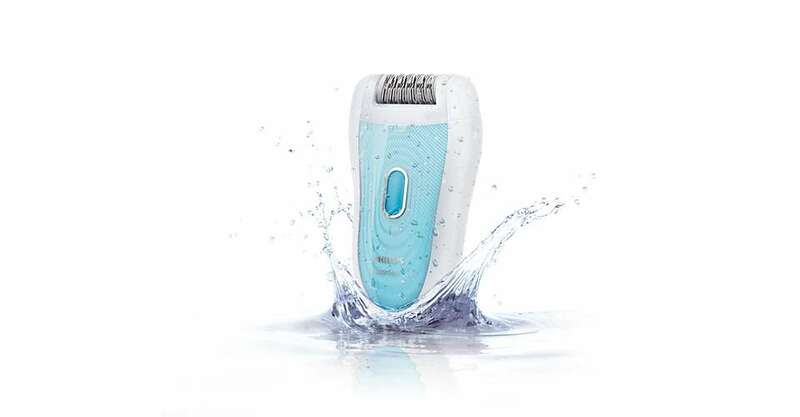 We have got our eyes on this newly launched advanced epilator since quite sometime and will be reviewing it soon. The Philips Satinelle Advanced Epilator looks like the perfect product that every girl needs this monsoon (and almost every season, honestly). The product promises to provide long lasting smoothness, while gently removing hair from the root, and that too, as short as 0.5mm. It also promises that the hair will grow back thinner and slowly, leaving you with up to 4 weeks of hair-free skin. Sounds great! Who doesn't like to make a splash in the water or dance in the rain? With monsoon coming up, stock up on these cute Glitter Jelly shoes. We love the retro vibe of these shoes, and the fact that it comes in four different colors only makes it easier for an individual to take their pick. Priced under Rs 1500, these shoes by River Island are a must have if you are planning to sing in the rain this June. We were invited to this stylish space last week and boy! were we impressed. 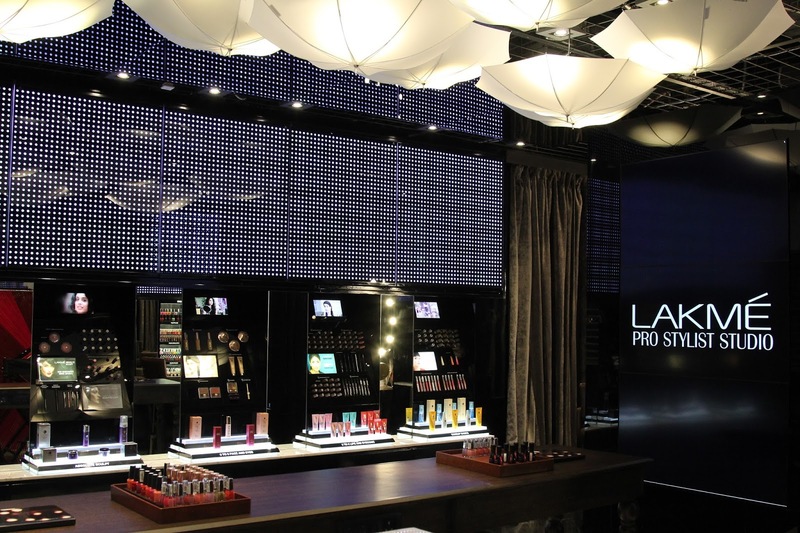 The all new Lakme Pro Stylist Studio is everything that we wanted and much more. The flagship retail store houses all our favorite Lakme products, and also has a dedicated section for makeovers, where you can get a quick transformation before a big event, meeting or just an important dinner date. Relax and get a manicure done, or just the awesome in-house stylist, Vibhuti, to give you a new look, the Lakme Pro Stylist Studio is all things awesome rolled into one great store. For more details on the space and services, keep an eye out for our Lakme X Dancebee post. Trust Mohit Suri to wow us with melodious tracks with every film. Be it Zeher or Ek Villain, the director is known to create magic with music in all his films. The music album of his latest offering, Hamari Adhuri Kahani, is no different. Team Dancebee has added all the delightful songs from HAK to our respective iPods and we can't listening to the entire album on loop. Right from Humnava to the title track, every song transports you to a different world. And while you sing along, don't forget to watch this film at a theatre near you on June 12. Right from the starcast to the plot, everything about this film is so perfect. We are looking forward, are you? Ah! Just look at that beauty. Who would want to even touch or ruin that beautiful design? 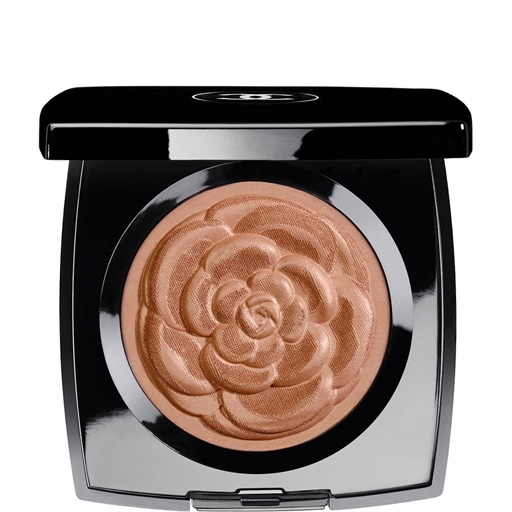 Err.. well, we are equally excited to test the Chanel Lumiere D'Ete Illuminating powder. Embossed with a lush camellia blossom, this golden-bronze powder promises to add sun-kissed radiance to your complexion, eyes and décolleté. If there is anything you wish to splurge on this month, let it be this!